Realer serves as his fifth project of the year. After releasing Until Death Call My Name, the rapper blessed fans a little less than a month later with his tape, Master The Day Of Judgment. Later on the year, he released 4Respect 4Freedom 4Loyalty 4WhatImportant and Decided. In addition, he also worked alongside VL Deck on their mixtape, Kane & O-Dog. 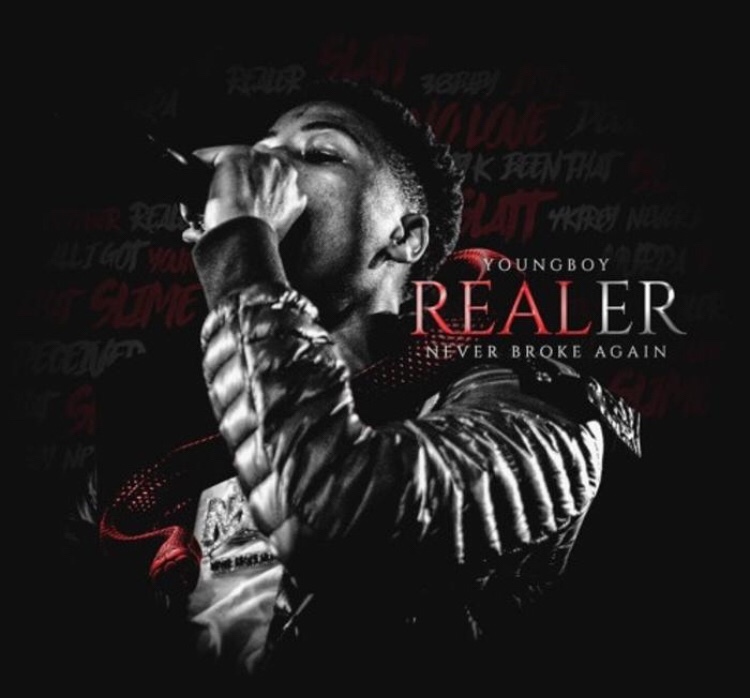 Stream and download NBA Youngboy’s Realer album below.